Here are a few helpful landscaping tips when it comes to getting your irrigation system ready for the spring. While many Maryland counties have had a very unpredictable winter season thus far with endless snow, ice, and rain, as the Spring Season nears, now is a great time to being thinking about your landscaping plans. 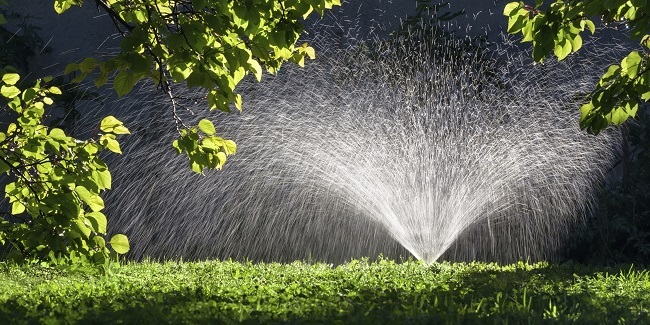 One of the best methods at ensuring you have vibrant, healthy landscaping is with a professional irrigation system. Whether the spring weather is full of rainstorms or dry and sunny, an irrigation system will allow you the comfort in knowing that your grass is properly being taken care of with a system that can automatically keep your lawn healthy all season. Here are a few helpful landscaping tips when it comes to getting your irrigation system ready for the spring. One of the biggest landscaping tips you need to know for lawn irrigation is picking the perfect time to water your lawn. 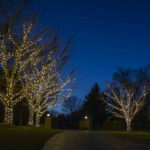 Choosing the wrong time of day can actually have adverse effects on your lawn. 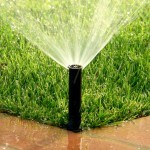 The best time to water your lawn and plants is in the morning, sometime between 6 am and 10 am. The air is still cool, moisture is in the air, and the sun is not high enough to dry out the water as if you did this later in the day. 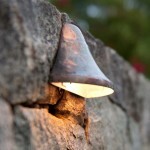 If you water your landscaping in the evening when the sun goes down, you stand a greater chance of fungus growth. If you want to keep your lawn healthy, you will need to make sure you have the proper irrigation system to compliment it. When choosing a system, research the types of heads that may be most ideal for your lawn. They will vary based on the amount of water output, spread, and speed. Pop-up systems will need 15 minutes, while rotors will need 30 minutes. 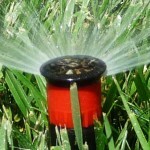 You will also need to make sure to get these times right, you have timers to turn your irrigation system on and off. 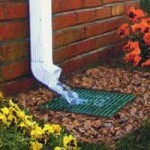 Utilizing the correct filters and pumps will avoid any clogs and ensure a long system life. This entry was posted on Wednesday, February 13th, 2019	at 10:42 pm	. You can follow any responses to this entry through the RSS 2.0	feed. Both comments and pings are currently closed.